Christmas is fast approaching and we have a great offer on at the moment for all of our Christmas shoppers - if you spend over £50 in store we will give you a FREE sleeve of Srixon balls worth £9.99 which could be a great extra little stocking filler. Even if you like to leave your shopping until the last minute remember that we are open all the way until 5pm on Christmas Eve and offer late night shopping until 9pm every other day including weekends, with friendly staff that can help you with all your gift needs, avoid the long queues and difficulty of finding a parking space and visit us. We also offer competitive prices and a simple hassle free exchange and returns policy – why would you need to go anywhere else?! If you are lucky enough to have a bit of time off over Christmas remember that we are back open again on Boxing Day and through the New Year there will be a big sale on so if you fancy a bit of fresh air and a game of golf or you want to spend your christmas money in the shop then you don't have to wait long! Do you know your distances? One of the hottest products in golf at the moment are the distance measuring devices (DMD's), the watches from Bushnell and SkyCaddie start from just £129 and they really are an inexpensive way to improve your golf and enjoyment of the game. I've just read a survey by the National Golf Foundation (NGF) that shows some interesting results - it shows that the benefits of DMD's go well beyond the provision of an accurate yardage. The survey revealed that over two-thirds of core golfers in the NGF's panel use DMD devices or apps during the majority of their rounds and derive clear psychological and performance benefits from them when on the golf course. 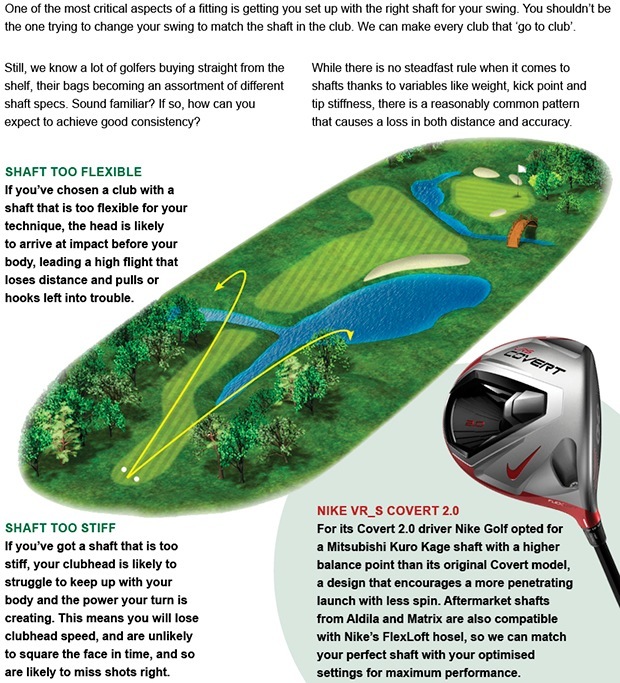 Crucially, almost 80% of golfers report increased 'shot confidence' while using a DMD. This creates a more committed golf swing, with the naturally-positive effect on the shot outcome evidenced in a related statistic showing that 39% of golfers say they have carded lower scores while using a DMD. Unsurprisingly, over one third of DMD users in the survey also report an increase in their enjoyment of golf, directly attributed to the use of a DMD in their golf game. Another key additional benefit of DMD usage, revealed by the NGF survey, is increased speed of play - 52 percent of golfers reported that their round of golf is faster when DMD's are being used properly as they have a quick and accurate distance at their fingertips. If you would like to view one of these brilliant devices call in to the shop now and we can show you the range! The popular Christmas prize draw raffle is now in full swing - tickets are just £2 each and there is over £400 worth of prizes to be won! Grab your tickets now - available in the shop, we will carry out the draw on Boxing Day. If you are still struggling to come up with good Christmas gift ideas why not purchase a lessons voucher and give the gift of better golf this Christmas. 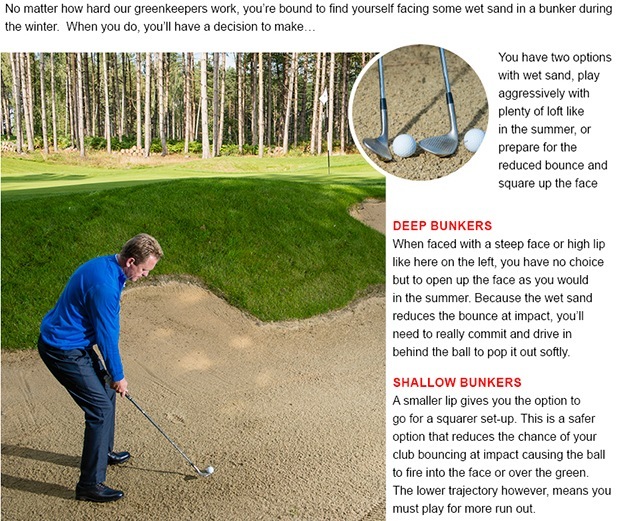 We have two PGA professionals here - Adam Powell and Adrian Hill, with nearly 30 years coaching experience between the two of them, lessons can include all aspects of the game from driving, to putting and bunker play. They also offer on course tuition, Trackman and video analysis and club fitting sessions. Prices start from £25 with discounts available for courses of lessons, gift vouchers are available in the shop or you can contact me here if you want to reserve a voucher. The December Midweek Stableford was played yesterday, the winner was Andy Margeson with a fine score of 42 stableford points including a birdie on hole fifteen. Phil Carr had two birdies in his 39 points total to finish in second and third place went to Alan Tayler on 38 points. We are now over halfway through the Winter League group stages after the fifth round was played on Saturday, the latest winners were husband and wife Alan and Pauline Nevin who scored 24 points. Antony Green and Dave Johnson fired two birdies in their 23 point total and defending champions James Eaton and Julie Daines again played steadily in placing third. The next round of the Winter League is on Sunday 11th January. The Seniors played a nine hole Strokeplay competition on Tuesday, the winner was senior Captain Graham Bower who continued his good form with a score of nett 31. In second place was Ken Powell on nett 33 and another from man Geoff Dodd was third also on nett 33. Next week there is a seniors roll up over nine holes and the Seniors monthly 18 hole Stableford takes place on Tuesday 30th December. We are introducing an amazing deal on our membership - 15 months for the price of 12! This would make an ideal Christmas present for any keen golfer - if you join any time before Christmas your membership will start on 1st January 2015 and run all the way through until 31st March 2016. With full membership available from £450 that works out at just £30 a month for as much golf as you can play! Remember also that we have a great winter course that is always dry and in good condition so you can play plenty of golf over the winter and get your money's worth! 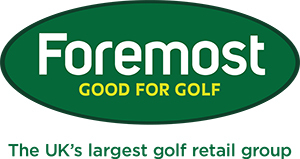 Members also receive 10% discount in the shop on most items and can purchase range balls at reduced prices as well as obtain a handicap and play in regular club events. There is also a dual membership offer that includes membership at our sister club Pryors Hayes near Chester. If you are interested click here to contact me and we can send you further membership details.